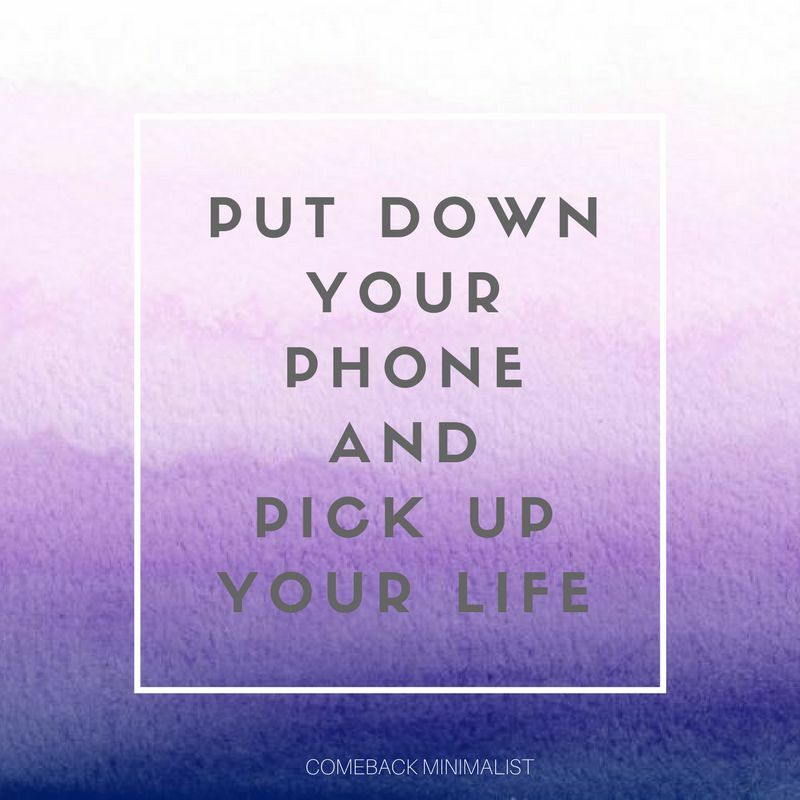 Minimalism is an intentional CHOICE. The day I chose Minimalism, I promised myself to work towards it daily. Because its little efforts that counts. 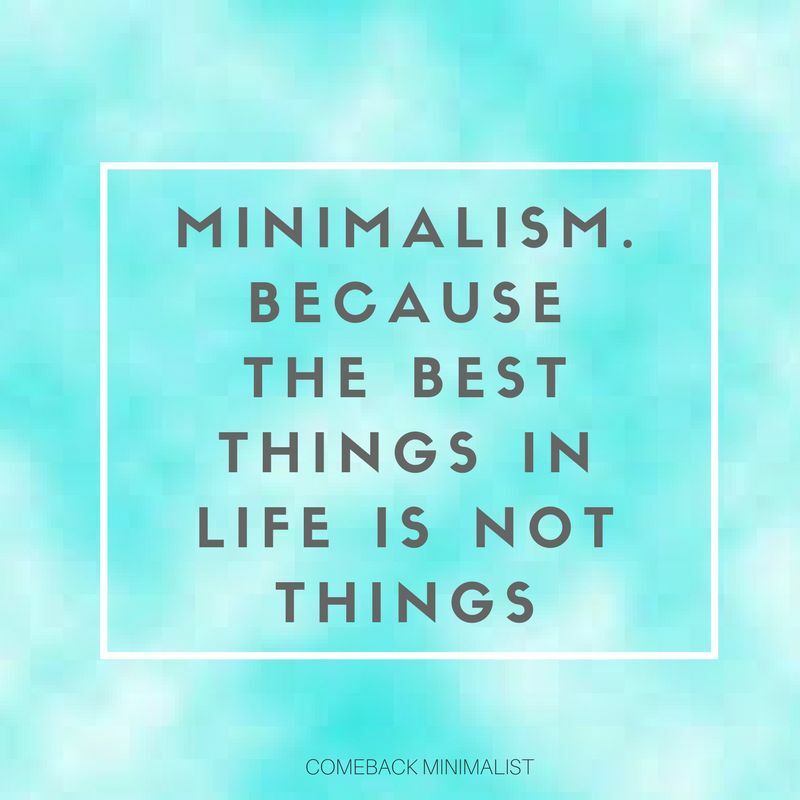 Minimalism is a balance of less and more. I once wrote a post on the Power of Quotes. Quotes have the power to inspire us, to guide us and help fight our inner battles. 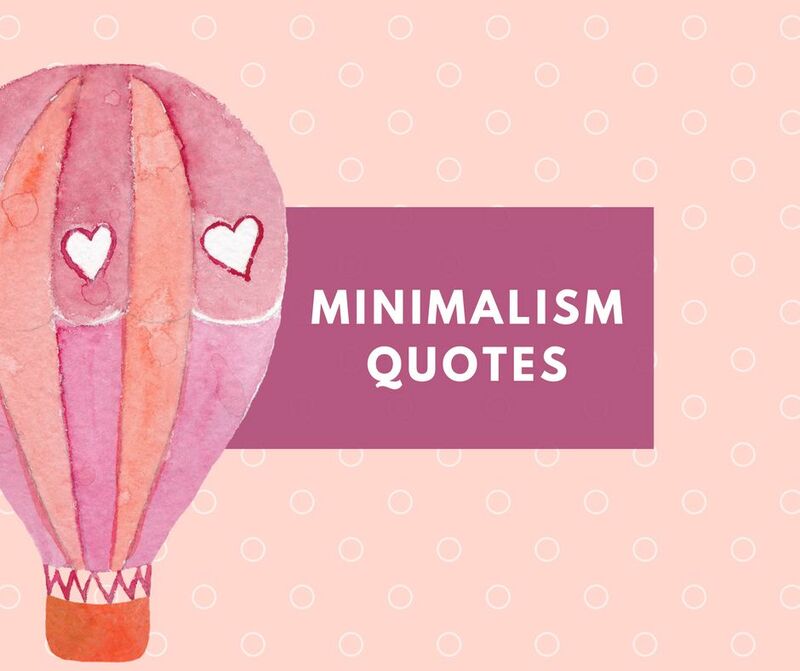 Pin them for future inspiration or Share them with your friends. Lovely designs. Hope to use them in a suitable medium! Thanks Agnivo. If you like my posts, you can subscribe to get the posts in your Inbox or join me on Instagram. 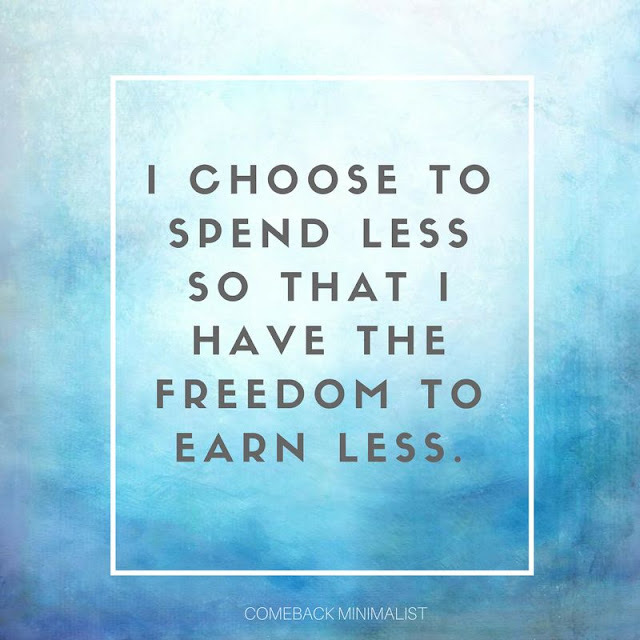 I am living the Life where I have freedom to earn less. Its a wonderful feeling. Hope to see you here often. Pleased to meet you. 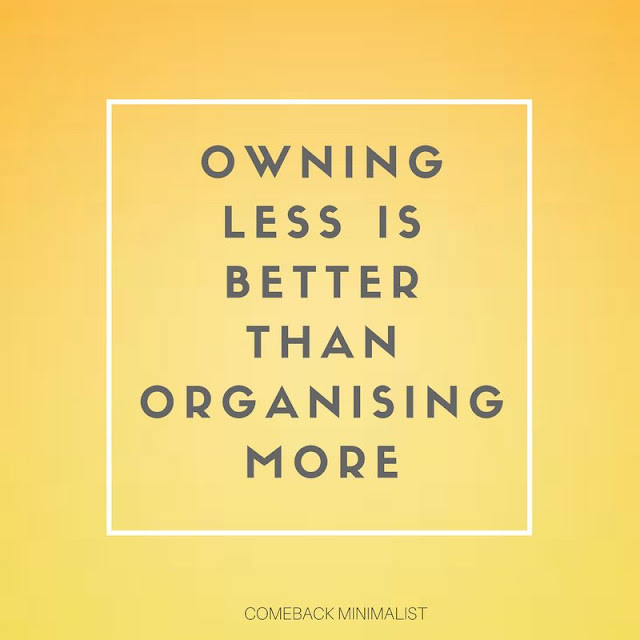 :) I recently watched the Minimalists documentary on Netflix and was in total awe of it. Was sure inspired to put it to practice in my life but not to the extreme extent. You are the first I came across who wants to embody it. I wonder what your experience has been and how has it been soo far. Hey Thanks. I too do not believe in following something to an extreme extent but the way you can follow it regularly and move step by step. 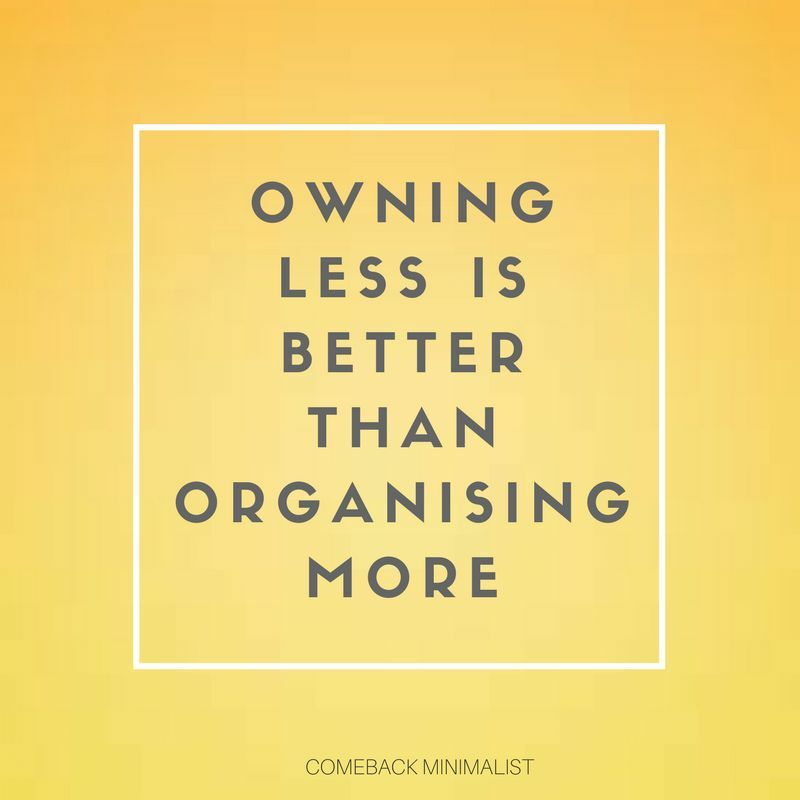 I think we Indians need Minimalism at this point of time when consumerism engulfs us too much that we started defining our happiness in terms of stuff. My experience too far is good. I de-clutter regularly. Most beautiful gift Minimalism has given me is the art of Gratitude, which you will find me talk about here often. I welcome you to the journey. If you like my posts, you can subscribe to get the posts in your Inbox or join me on Instagram. These were inspiring indeed. 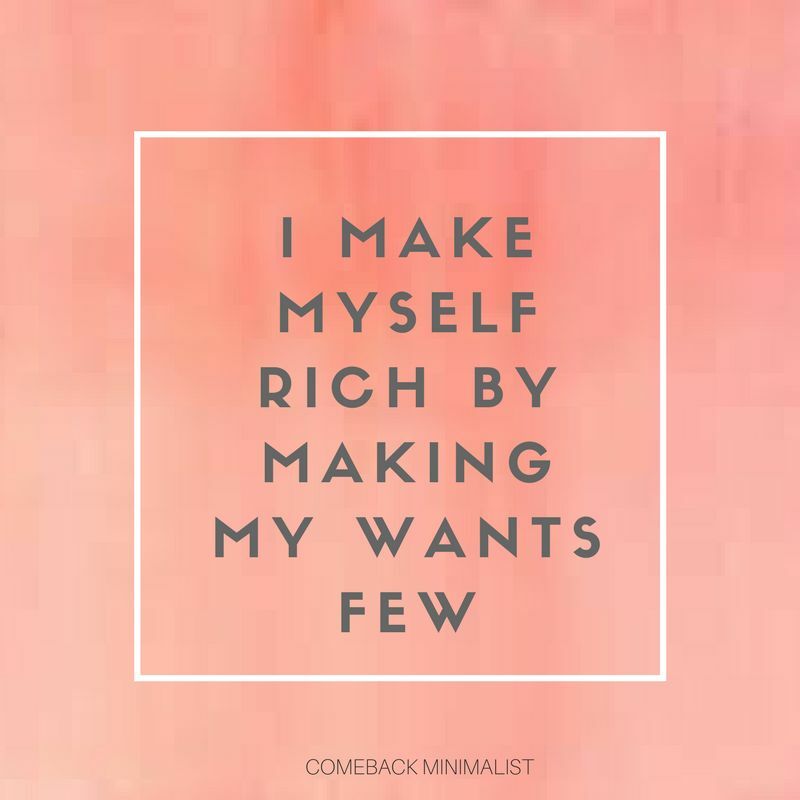 I do aspire to become minimalistic. Its a tough and slow journey but it feels good. Its truly worth trying Sushmita.